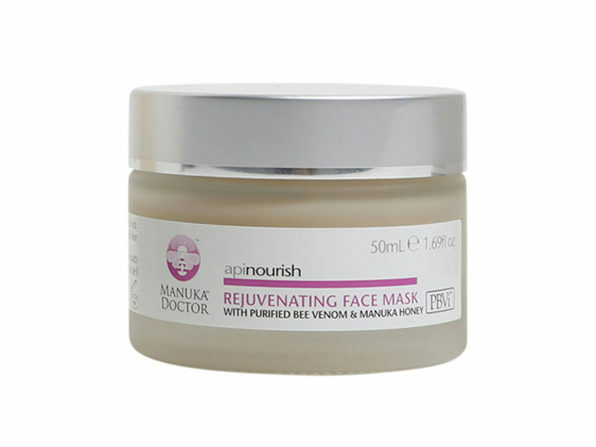 This rejuvenating mask penetrates down to the deepest layer of skin to repair skin and reduce visible signs of age. 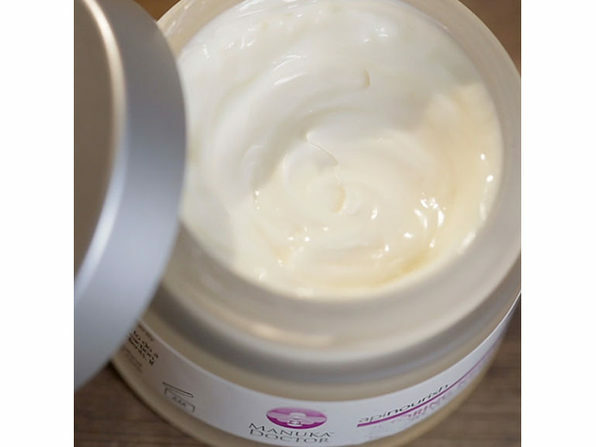 It helps to restore softness, firm skin, and strengthen the moisture barrier, leaving you with a more youthful, radiant complexion. It's an all-natural alternative to surgical procedures, with manuka honey and purified bee venom mimicking the effects of botox to erase fine lines and wrinkles. And it speeds up skin cell recovery and guards against skin damage, so you can use it preventatively if your face doesn't show your age.